The Isthmian League was founded in 1905 by amateur clubs in the London area. Before the Isthmian League was formed, there were no leagues in which amateur clubs could compete, only cups. Therefore, a meeting took place between representatives of Casuals, Civil Service, Clapton, Ealing Association, Ilford and London Caledonians to discuss the creation of a strong amateur league. 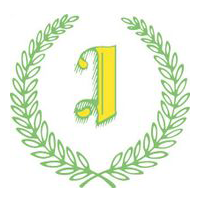 All the clubs supported the idea and the Isthmian League was born on 8 March 1905. Membership to the league was through invitation only. The league was strongly dedicated to amateurism; the champions did not even receive a trophy or medals; the league motto was honor sufficit. Teams less able to compete financially thus gravitated to it rather than the Southern League, while those with ambition and money would move in the opposite direction. Although the league established itself as one of the strongest amateur leagues in the country, routinely providing the winners of the FA Amateur Cup, it was still seen as being at a lower level than the Southern League which was the top regional semi-professional league. By 1922 the league had fourteen clubs and over the next five decades, only a few new members were admitted, mainly to fill vacancies left by clubs leaving the league. Most new Isthmian League members joined from the Athenian League, which was similarly dedicated to amateurism. The league began to admit professionalism in the 1970s. A second division of sixteen clubs was formed in 1973 and a third division followed in 1977. 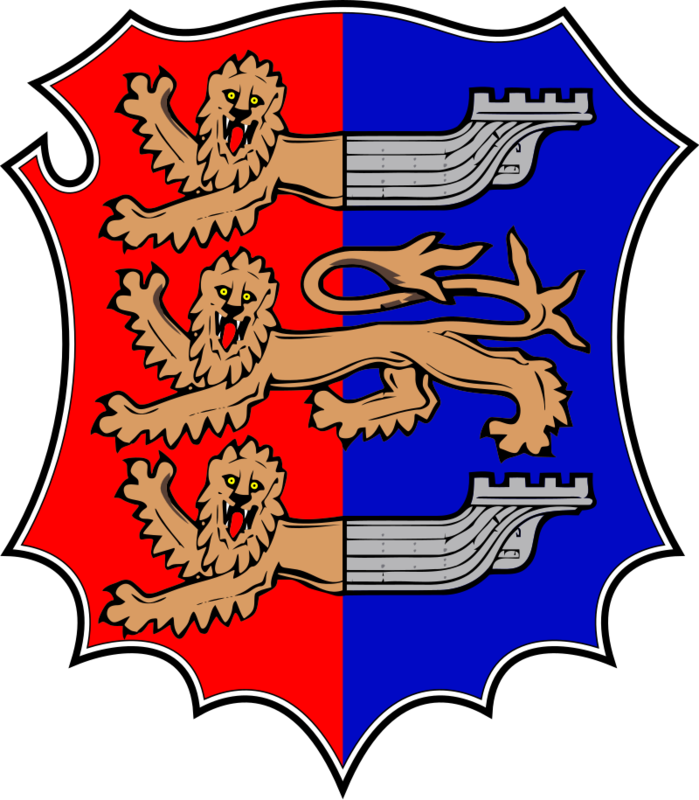 The league refused to participate in the formation of the Alliance Premier League in 1979 and whilst two Isthmian clubs, Enfield and Dagenham, defected to the APL in 1981, it was not until 1985 that the Isthmian League champions were given a promotion place to the newly renamed Football Conference. The reward of promotion into the Conference means that, since 1985, no team has retained the title (as had happened on 22 occasions previously). The Athenian League disbanded in 1984 when the Isthmian League Second Division split into North and South Divisions. These were restructured again to Second and Third Divisions in 1991. In 2002, the league was restructured again, with the First and Second Divisions merging to become Division One North and Division One South, and the Third Division being renamed as Division Two. In addition, the league's three feeder leagues—the Combined Counties League, Essex Senior League and Spartan South Midlands League—ran in parallel with Division Two, and were able to feed directly into the regional Division Ones. In 2004, The Football Association pushed through a major restructuring of the non-league National League System, creating new regional divisions of the Football Conference. The Isthmian League was reduced back down to three divisions, and its boundaries were changed to remove the overlap with the Southern League. In 2006, further reorganisation saw a reversion to two regional Division Ones and the disbandment of Division Two. This current plan calls for clubs based on the edges of the Isthmian League's territory to transfer to and from the Southern League as necessary to maintain numerical balance between the leagues. One team, Clapton, had been ever-present in the Isthmian League since its foundation, but they moved to the Essex Senior League for the 2006–07 season. Dulwich Hamlet, who joined the league in 1907, are currently its longest serving member.